In the heart of Aegean Sea, in the centre of Cyclades islands, is found Naxos, place historical and beautiful. It is the largest island of Cyclades with unique beaches, with gold sand, traditional villages, ancient temples, castles, continuous alternations of landscapes scattered monuments and hospitable persons. 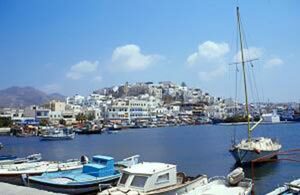 Naxos is an island with a long history. Everywhere in Naxos, you can find ancient temples, churches from early Christian times, castles, towers, fortified monasteries etc. Naxos has been inhabited since pre-historic times until today. Dionysus, the God of wine and pleasure was born and grew up in Naxos. Also, Zeus, who was the father of the Gods of the Ancients Greeks, lived in Naxos and gave his name to the highest mountain (Za 1004 meters high). 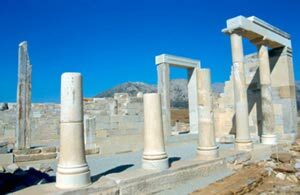 Naxos island is a cross-road history and civilizations. Naxos was well known for its strategic position in the Aegean Sea and the fertility of its soil and therefore attracted the interest of many conquerors. 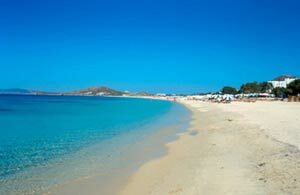 In Naxos you can find some of the most beautiful beaches of Greece. 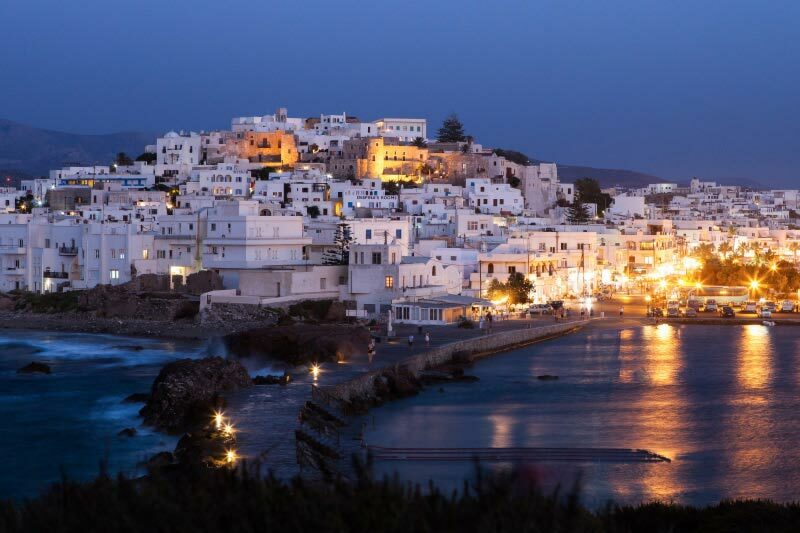 Naxos gives the visitors of the island the choice of cosmopolitan tourist crowded sea fronts, as well as natural unknown and virgin spots. From the bay of Saint George (Agios Georgios) in the south part of Chora (The Capital), as we move towards the south we find the famous beaches of, Agios Georgios, Agios Prokopios, Agia Anna, Plaka, Mikri Vigla, Kastraki, Aliko, Pirgaki, Agiassos. Another well known beach is Appolonas in the Northeast. Except of the wonderful beaches in the southwest part, the rest of the island is not tourist crowded. Visitors can find quite lonely spots even in high season when the rest of the island is fully crowded. Some of the most natural and quite beaches are: Amities, Abram, Lionas, Moutsaouna, Psili Ammos, Kalando. Naxos island is a fertile land with hardworking people that capitalized to the maximum on the natural abilities of the island, agriculture, cattle-breeding and fishing. 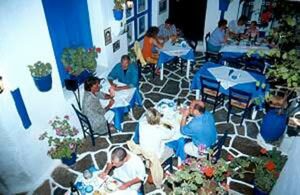 Citron, potatoes, grapes, wine and cheeses from Naxos are well known. 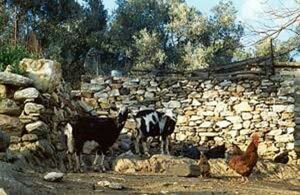 The wine-pressing and the "chatzanemata" (the making of tsipouro, a white spirit) is a party occasion for the locals. If you like hiking don't omit to climb to the top of Za (the tallest mountain of Cyclades) and visit the cave of Za. 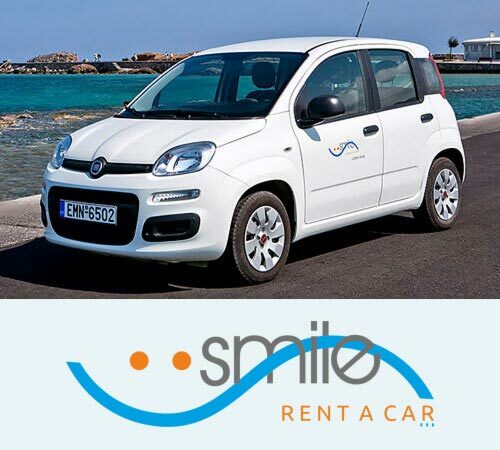 For the bikes lovers, the cost line of the NW and from Santa Anna to the Kastraki is probably the best choice! 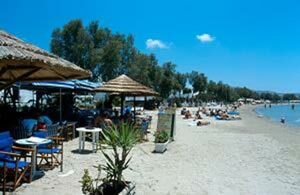 This trip is a discovery journey along some of the most beautiful beaches of Naxos western coastline. During the journey you will see the amazing unspoiled beaches in the wild part of Naxos and if you are lucky enough you will see dolphins playing and swimming in the sea. Later on, the boat will anchor at the bay of Kalanado in the southern part of the island which is not accessible by car. There you will have time to relax, swim or go fishing. In the price a delicious barbeque is included, composed of local foods, water, wine and Greek spirits. After lunch the boat will take you to the bay of Rena where underground freshwater spring meets with the bays crystal clear blue water creating a scene you will never forget. The climate is dry, with mild winters and summers cooled by the northerly winds (meltemia), that blow through the Aegean during the summer. 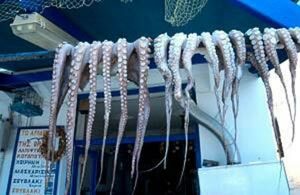 From the end of July and throughout August, as in all the Cyclades islands, northerly winds, known as meltemia, blow strongly and they have a cooling effect. Between the months of May and September, the average daytime highest temperature is 28-30C and the average night-time lowest temperature is 18-20C.